Personally would've put MHW as winner of the Best Environment category. It is really amazing how creative and diverse each area is. I wholly disagree with PUBG being GOTY though... revenue doesn't drive everything. The rest I can agree with quite comfortably. Pubg winning GoTY, ROFL. So it made money, so what. Good for the dev but the game is a utter mess. Fortnite and the newly released Apex Legends will easily dethrown it and more shocked that Fortnite didn't win it. Im no fan of Fortnite but id say it had way more positive with the gaming world than Pubg will ever have. Also since when does overall money making mean you win GoTY? That's a new one on me. Rocket League is better with friends, too. It should've been nominated for that category. shocked that Fortnite didn't win it. Im no fan of Fortnite but id say it had way more positive with the gaming world than Pubg will ever have. I think it's limited to games that are on Steam. Fortnite isn't on Steam. 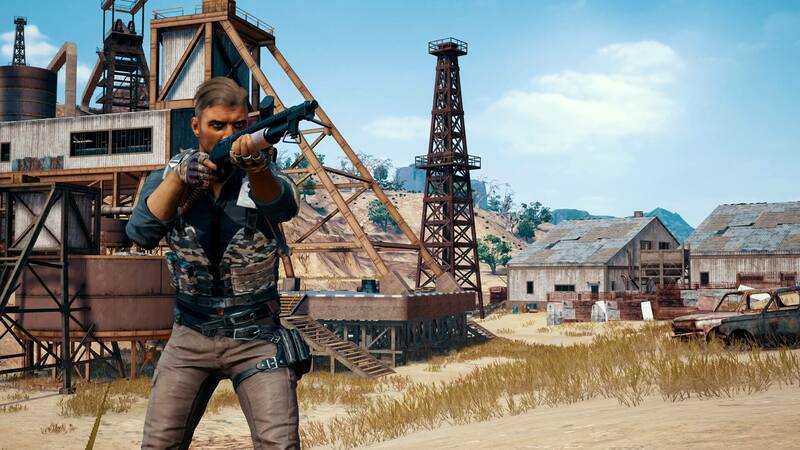 Nobody said PUBG won GotY because it made money, that's just PUBG-related trivia that the article provides for context. PUBG won GotY in Steam Awards because it got the most votes. Fortnite and Apex Legends are not in Steam and Apex Legends wasn't even out when the voting was open, so they weren't even theoretically eligible. Furthermore, there is always just a handful of options to pick from when voting in Steam Awards. The other options for GotY were (also listed in the article): Monster Hunter: World, Kingdom Come: Deliverance, Hitman 2, Assassin's Creed: Odyssey. Maybe money played a role in how this group was selected, but the votes were cast by Steam users who probably do not know or care about such things. It won because it was controversial as it is with all Steam voting. No one had it as Best Game to play from any site. Most don't even recommend it. It's a mess, certain server areas are a joke or simply no longer exist, cheating still out of control, bugs and as always still heavily unoptimized. It only won cause of the amount of Chinese players. They are the only country playing and spending money on it. Almost everyone else left, the real gamers anyways. Game is a disaster, everyone knows it. Pubg mobile is 10x better which is sad and came out well after. Im sure money played a bigger factor. Hell the players voting could have been mainly from China which represent the majority of their player base.